Every time you move to a new place or a new country there is a lot to learn for you about the new lifestyle, new traditions, new atmosphere and new people. 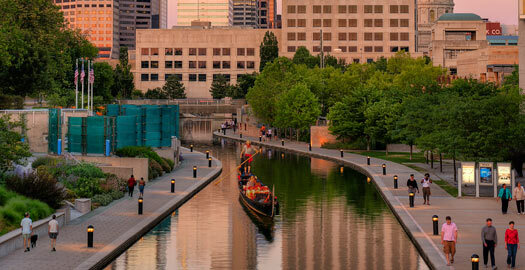 Here are the 9 things that you will learn while you are staying in Indianapolis. 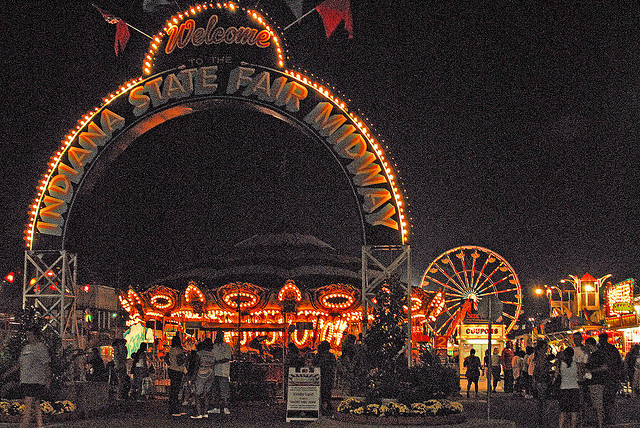 The Indiana State Fair is an annual fair, which is held every year in Indianapolis, Indiana, normally in august. The buildings of the State fair are used for number of other purposes when they are free. This is ideal example of the community-mindedness of Naptowners. Reggie Miller is a retired American Professional basketball player, who played his entire career of 18 years with Indiana Pacers. Every fan of Indiana Pacers remembers him or heard about his precision three point shooting. He has a record of securing 8 points within 11 seconds to win over the New York Knicks in 1995. 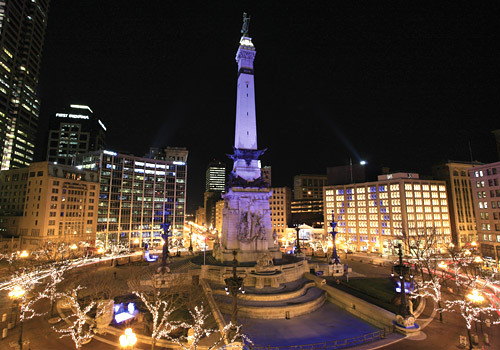 Monument Circle is the first in United States dedicated to a common soldier. It is the largest of its kind in Indiana. Designed by a German architect and built on a period of 13 years. Its purpose was to honor the veterans of American Civil War. It looks beautiful when the lights are strung onto the monuments during the circle of lights. If you are looking for a romantic evening then Venice-inspired gondola is the best place to have an Italian dinner along with a canal ride. 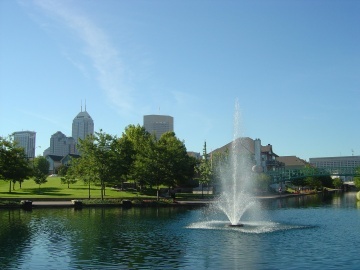 Indianapolis is a home to one of the largest parks in the country with almost 200 parks covering more than 40 square km area. The Eagle Creek Park is the largest Municipal Park in Indianapolis with 1,400 acres of water and 3,900 acres of land gives something to everyone coming here. 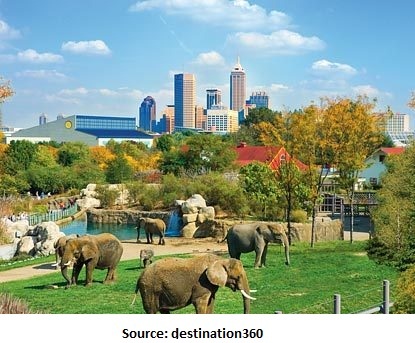 The Zoo of Indianapolis is the only institution accredited by AZA and American Alliance of Museums as Zoo, Aquarium and botanical garden. Though other cities have zoos but this one is great with almost 2,000 animals, aquarium and garden. Canal walk is the perfect place for couples here alongside water with kayaking and pedal boating options available as well. 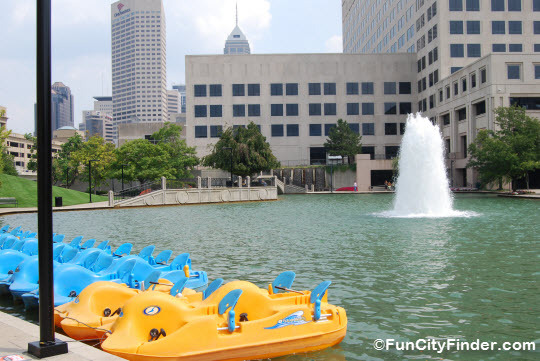 Though the city of Indianapolis is landlocked, but locals here still pass their quality time on the water. Goose the Market is the best go-to place for all locals looking for delicious meats and cheeses sandwiches. 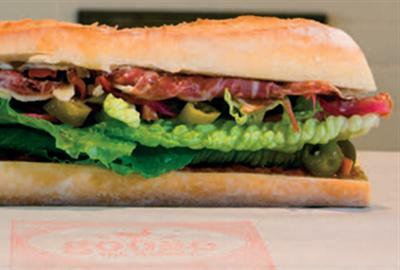 These sandwiches have made the market famous all over the city. 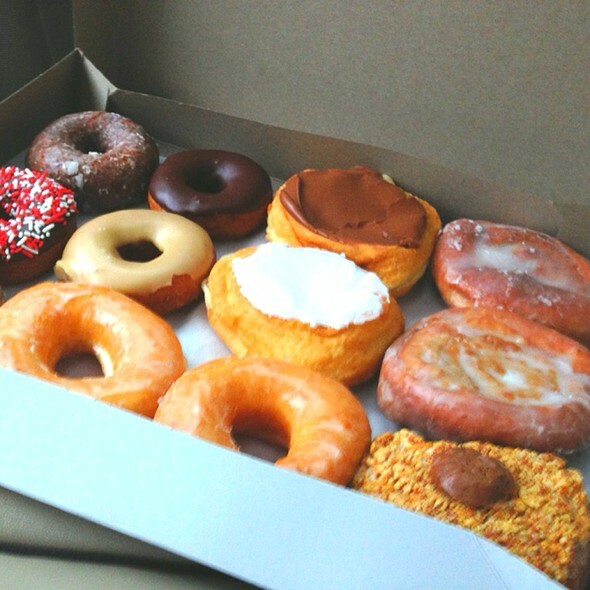 Donuts from Long’s bakery are no doubt a gift from heaven. That does not matter if they are frosted with chocolate, filled with cream or any variety of Donut, Long’s bakery is the place where you go and get them in Indianapolis. What you have learned by living in Indianapolis ? Tell us in the comments below!